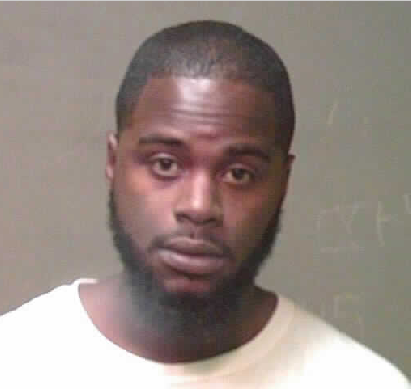 26-year-old Ronnie Eugene Brannon is wanted in connection with the homicide of Joshua Williams that took place on September 22, 2017 (Warrant # CF17006385). This homicide took place in the 1600 block of NE 20th Street. to find Ronnie Eugene Brannon?